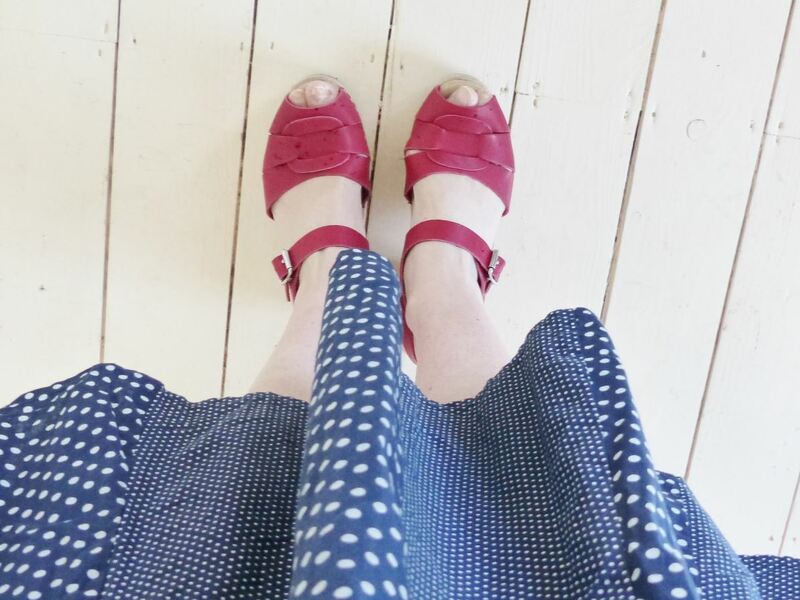 Vintage Fashion on the school run? Last week I have cleared out my spare room, which doubles up as my dressing room, ready for decorating. It’s one of the last rooms to be done in our five year renovation project and I’m really looking forward to creating my 1970s meets 1920s boudoir! However, what was clear is that I have a lot of clothes and jewellery. By a lot, I mean A LOT. Masses in fact. And most I don’t wear as my days are generally filled with being a mummy taxi and working from my summer house office. Gone are the days of getting made up for work, or lunch meetings with clients or friends, and definitely there aren’t many nights out where I make a huge effort. This is such a shame, especially as I have a wonderful collection of vintage and modern clothing, plus I love fashion! So my June resolution is to start wearing it, and will share it via the hashtag #dressupjune. So what if I get funny looks on the school run, at least my dresses and co, will start to get an airing! 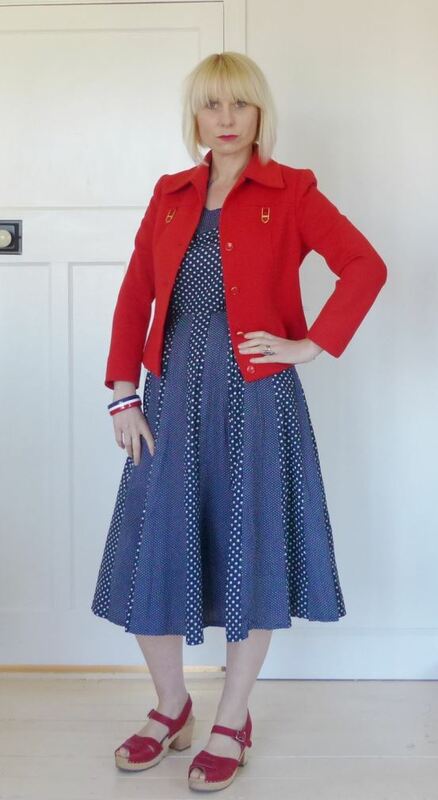 On that note, here is the last vintage outfit I wore. 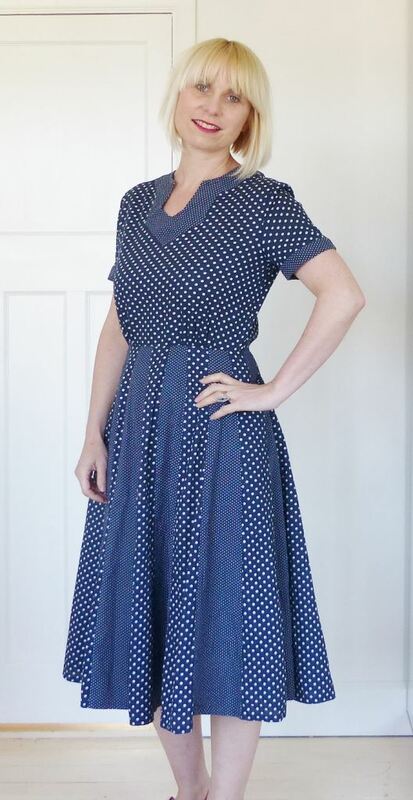 It’s a Jean Allen dress from the 1960s and is pure quality. I love the colour (perfect for spring) and the fit is perfect. I bought it to sell, but couldn’t part with it as I love it so, but it was always too small for me. 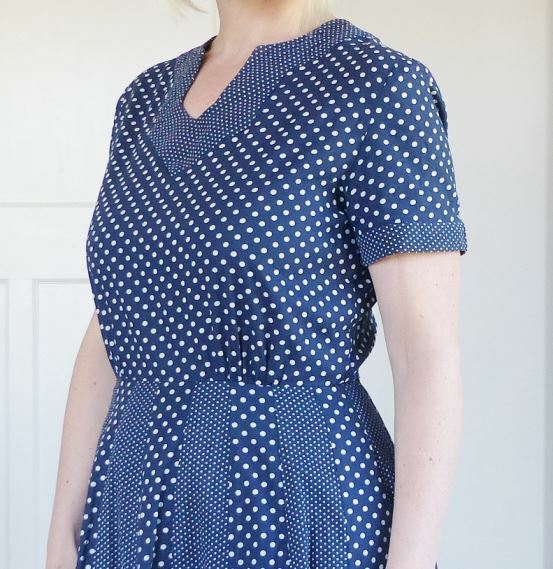 But as I’ve lost so much weight this year due to going sugar/booze/dairy free, it now fits beautifully and is definitely not for sale. 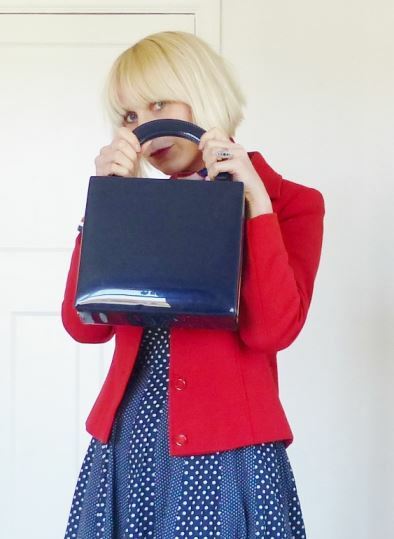 I teamed it up with red accessories: a vintage Jaeger jacket bought from a car boot sale years ago and red leather, a Pierre Cardin silk scarf and wooden Lotta from Stockholm clogs bought via Amazon. The bag is vintage Marks and Spencer, also from the 1960s, bought from a British Heart charity shop, again many years ago. I feel so smart in this, too smart for everyday. But why? From this week I will be dressing up more so expect more outfit posts! !